are ready to take on your Insects and termite problems in and around your home, lawn and landscape. Along with Pest Management Services, we also enlighten you with exclusive training and education of the best practices for pest removal. 1. Effective, fast. Safe and guaranteed pest removal. 2. Control of mice, rodents, bed bugs, wasps and many other pests. 3. Advice on how to deal with various pests problems. 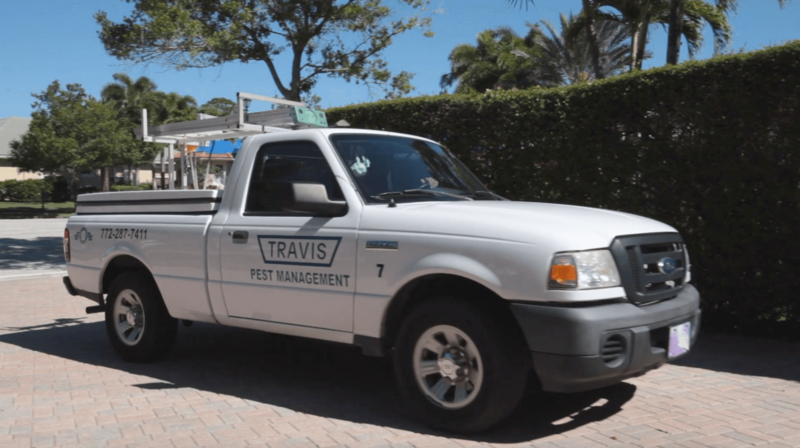 Since 1967, Travis Pest Management has protected homes, hospitals, factories, restaurants and co-operative homes of the customers from the hazards of the invading pests. We are members of your community helping you with our prompt services. 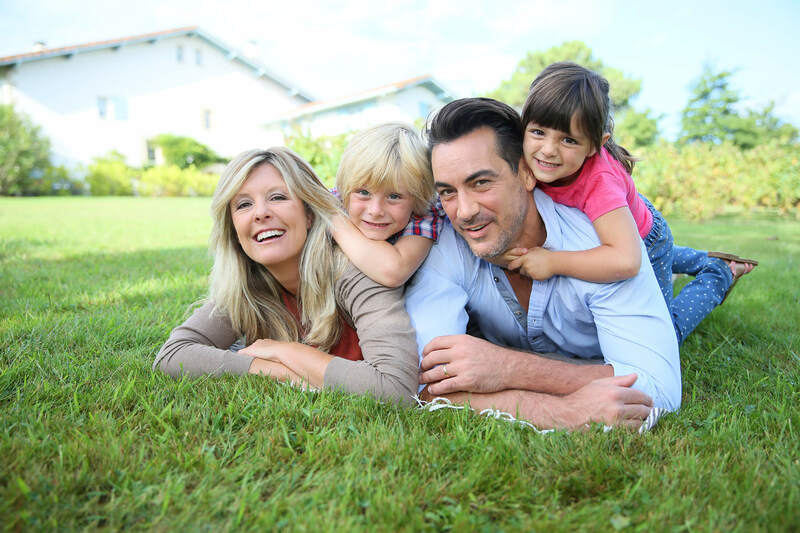 Our Pest Management services have no risk when it comes to people or the environment. Call us today to manage any kind of pests be it in urban or rural areas. We have a fleet of fully equipped equipments with our team of real experts to help you live a pest free live and keep the wildlife to where It belongs- not your homes, but in the nature. Our pricings are competitive and fair. In the long run to help you save money we have different packages to get rid of pests. 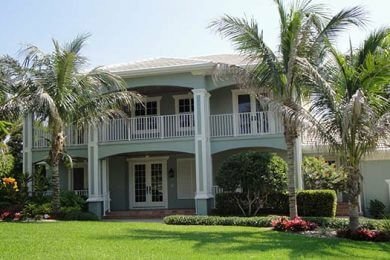 We take a very unique approach at removing the pests and our proven techniques over the years have never failed to exterminate pests out of any given location all over St. Lucie. "Absolutely the best service in the area!" 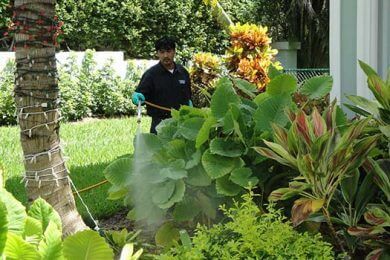 "You will not find a better pest company in South Florida." "What makes Travis the best choice is their talented staff." Great family, great local business! Recommended! My experience with Travis and their staff has been exemplary. We will help you control unwanted pests using the most effective methods for our environment, your home, and your family. 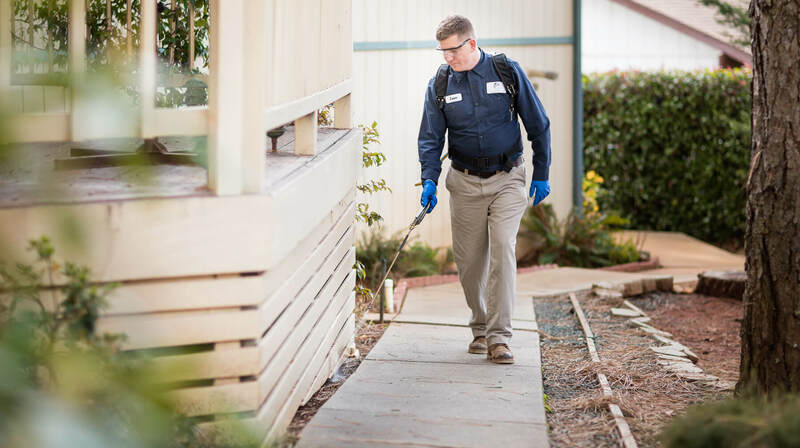 Travis Pest Management and the entire Insect control industry are striving to find better and safer methods for keeping our homes and communities pest-free and healthier for their inhabitants. 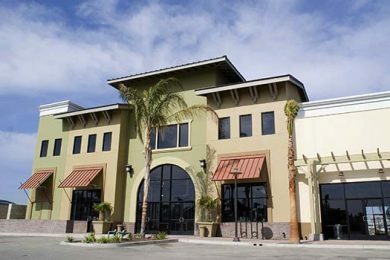 Learn more about our environmentally-friendly approach. We will help you control unwanted pests using the most effective methods for our environment, your home, and your family. Often these methods include changing habits, trapping insects, relocating or trimming shrubbery, sealing cracks, and sealing and storing food properly. 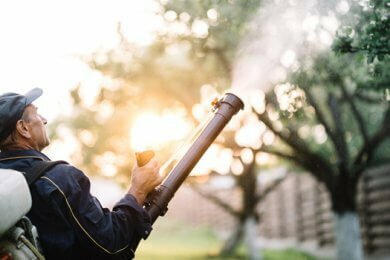 With an integrated pest management approach, we try to avoid the use of pesticides unless other methods have proven ineffective. 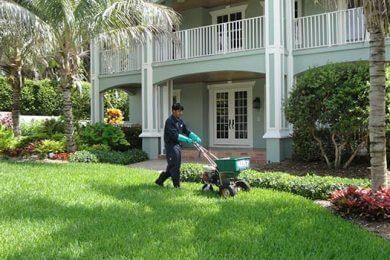 Because we live in a sub-tropical environment, our lawn and landscapes require proper and timely applications of fertilizer, insecticide, and fungicide. It is even more important for our technicians to be able to accomplish this task without these products reaching our wetlands, rivers, and estuaries. 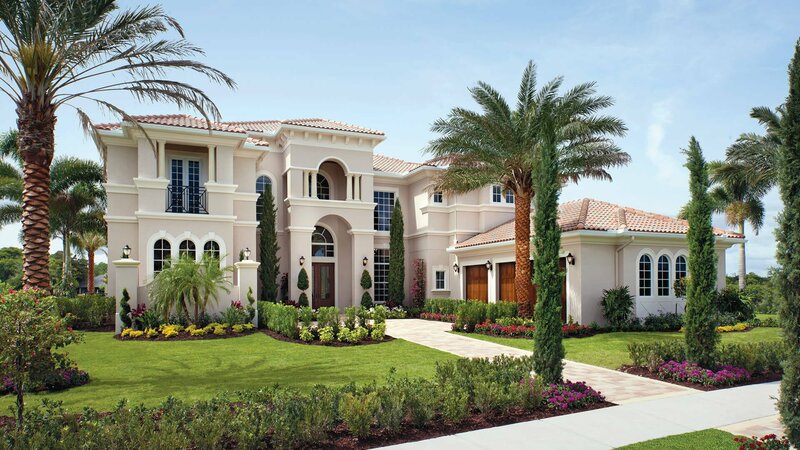 For this reason, our technicians are trained and certified through Florida Green Industries Best Management Practices. 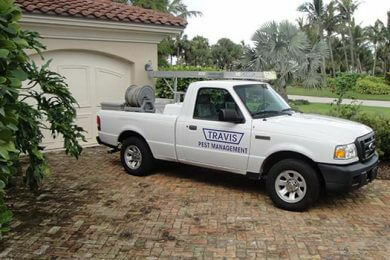 Travis Pest Management, Inc. believes the best way to protect our wetlands, rivers, and estuaries is by having the most qualified and trained employees who understand the importance of these products, and who also recognize the sensitive environment in which we live, work, and play. For a free pest or lawn services evaluation, please submit our form and we will follow up with you.